Be-Ge Stece AB can offer stamped sheet metal parts in material thickness from 0,5 mm up to 6 mm and coil width up to 1000 mm. We manufacture parts in all types of metals. flow-oriented groups that revolve operators and our machines. 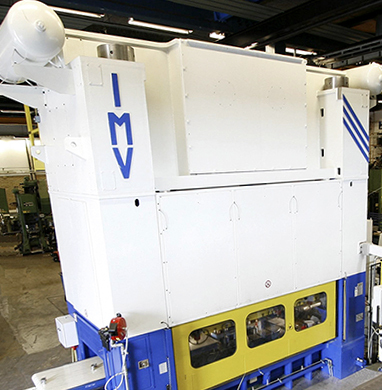 Our stamping capacity range from 400 kN to 8000 kN press force in both stamping- and hydraulic automated press lines. 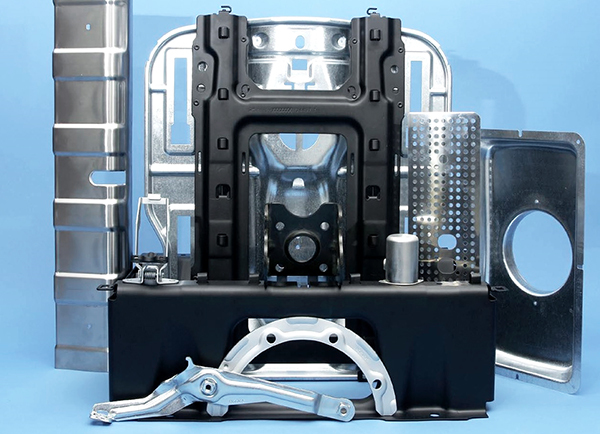 Our highly skilled staff ensures you an efficient and high quality output from our stamping processes. High quality and efficient production of details through many years of experience.